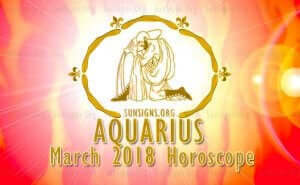 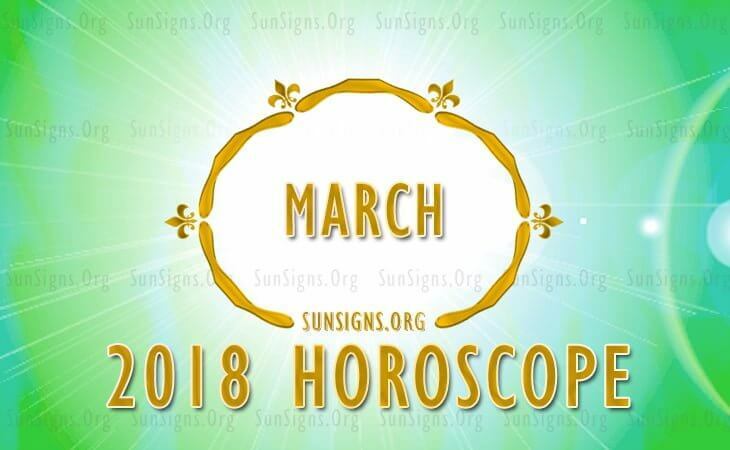 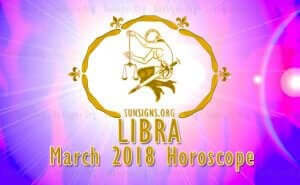 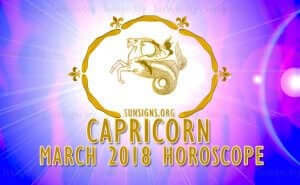 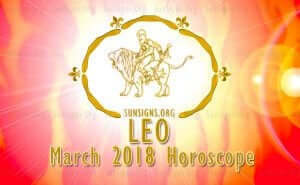 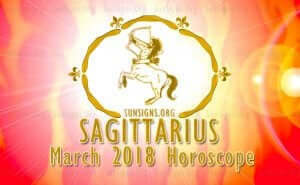 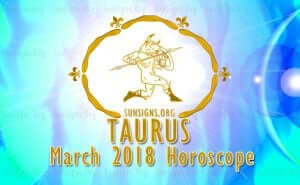 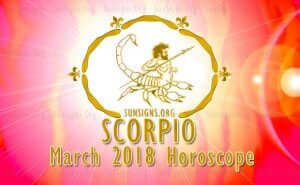 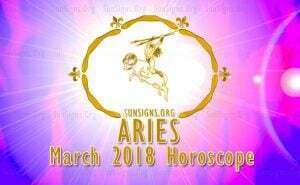 Sunsigns.org presents you the astrological predictions for March 2018 for your reference. 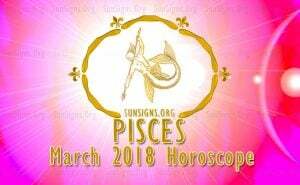 A summary of forecasts for the month of March 2018 for all the zodiacs from Aries to Pisces are depicted here. 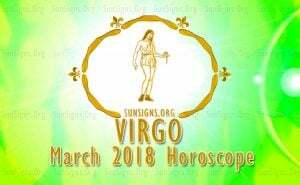 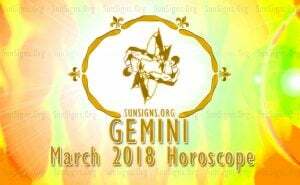 March 2018 horoscope covers the various aspects of life such as love and social relationships, profession, health and finance. 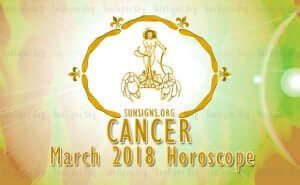 You have to just click on the relevant link.